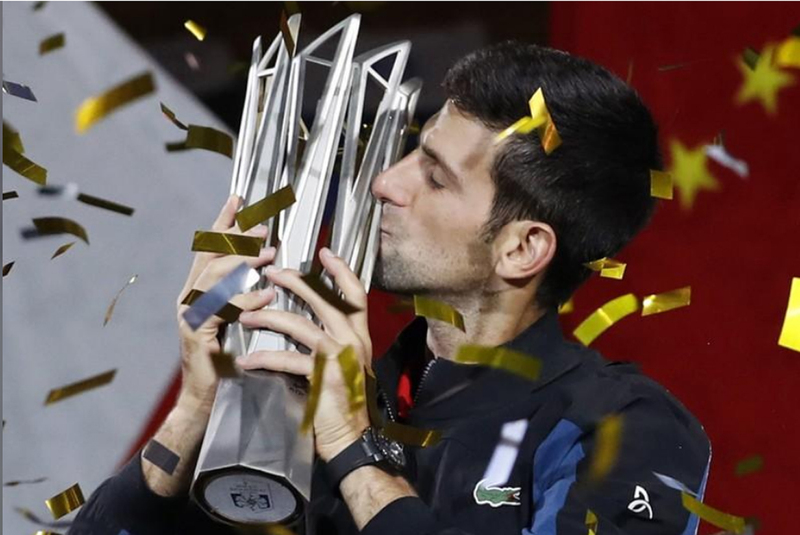 Novak Djokovic continued his scintillating run of form as he breezed past Croatian Borna Coric 6-3 6-4 to win the Shanghai Masters title for the fourth time in Qi Zhong Tennis Center, Shanghai, China on Sunday. Novak Djokovic continued his scintillating run of form as he breezed past Croatian Borna Coric 6-3 6-4 to win the Shanghai Masters title for the fourth time on Sunday. 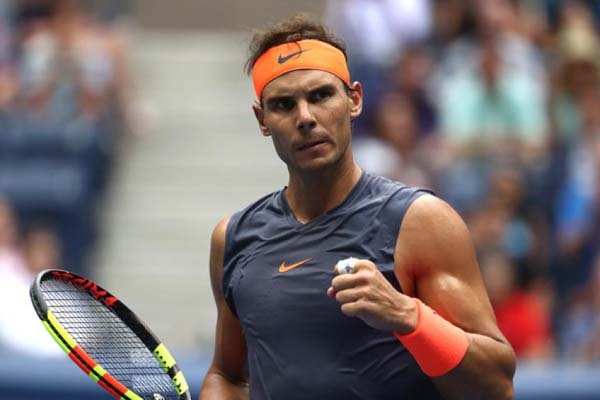 With a clever mix of groundstrokes, the 31-year-old Serb broke Coric's serve in the sixth game and made a series of forays to the net as he consolidated his lead. The Serb grabbed the opening set with a hold to love, having dropped just four points on his serve overall. Coric, who collected one of the biggest wins of his career by defeating Roger Federer in the semi-finals, looked far from his best in his first ATP Masters final as he dropped his serve in the opening game of the second set. The 21-year-old saved three match points to hold serve in the ninth game before Djokovic served out to clinch his fourth title of the season. 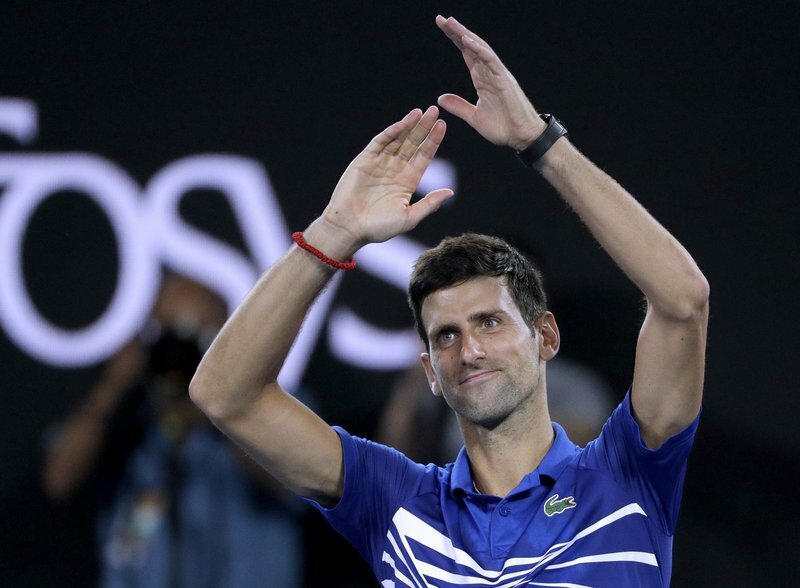 "This was definitely one of the best service weeks that I've had in my career," Djokovic, who did not drop his serve during the tournament, said. 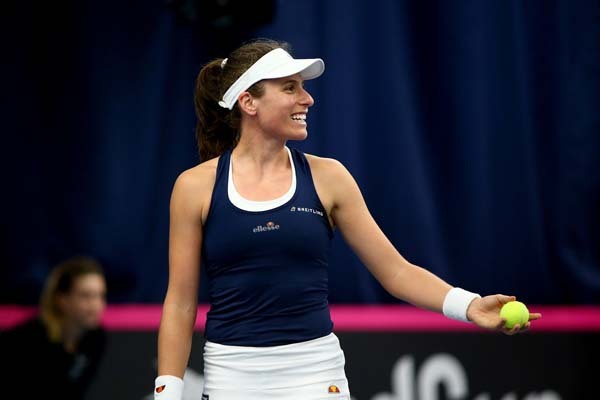 "I was saying before that I have never played on faster courts here in Shanghai, so this year more than ever I needed a lot of success with the first serves in." Djokovic, who has returned to his brutal best this season with Grand Slam wins at Wimbledon and the U.S Open, will surpass Federer as world number two when the next edition of the ATP rankings are released on Monday. 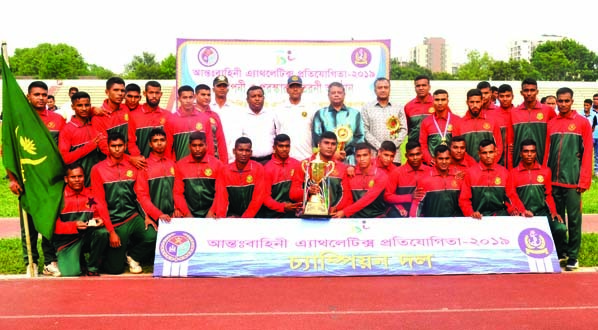 Bangladesh Army, the champions of the Inter-Services Athletics Competition with Chief Guest Rear Admiral M Khaled Iqbal, Vice-Chancellor of Bangabandhu Sheikh Mujibur Rahman Maritime University pose for a photo session at the Bangladesh Army Stadium in the city's Banani on Thursday.